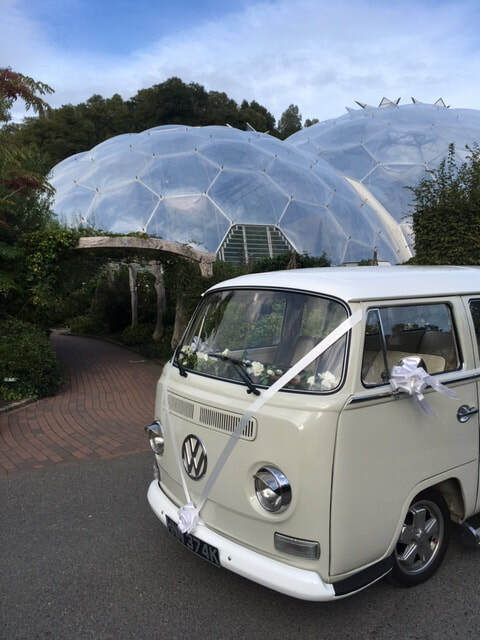 ​Our wedding packages cover all areas of Cornwall and into Devon. Over the past 7 years we have been very privileged to have played a small part in creating forever memories for lots of happy couples. We recognise that every wedding is different and unique therefore, our friendly and flexible service provides several options and packages to suit different budgets and requirements. We understand this is Your special day and we are happy to help tailor a transport package to suit your needs. On the day, our friendly drivers will arrive with you at a time chosen by yourself. From our time of arrival we are then at your disposal for the next four hours or more if you require them. 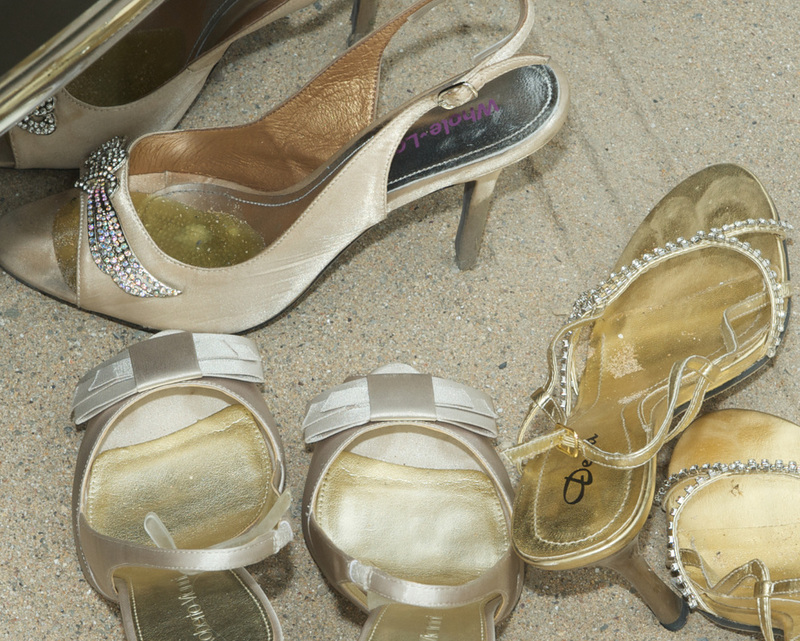 After the ceremony we will whisk you away to your choice of photo stops. We are happy to do multiple journeys to carry the bridal party, distance and time dependent, please enquire when booking. Should you wish to extend your time with us, that's not a problem. Our vehicles only do one wedding per day, allowing us to be flexible. Each vehicle is decorated with ribbons and bows in a colour of your choice. If you have a specific colour in mind, please let us know and we will endeavour to source the perfect colour match for you. On board you will find a bottle of non-alcoholic drink for the journey after the ceremony (unfortunately due to licencing laws we are no longer able to provide complimentary champagne). If you require additional glasses for the bridal party, we are happy to help (just let us know before the big day). If you are holding the ceremony and reception at the same venue we will arrive at the location and will whisk you away for a little time out for the newly weds or for photos. 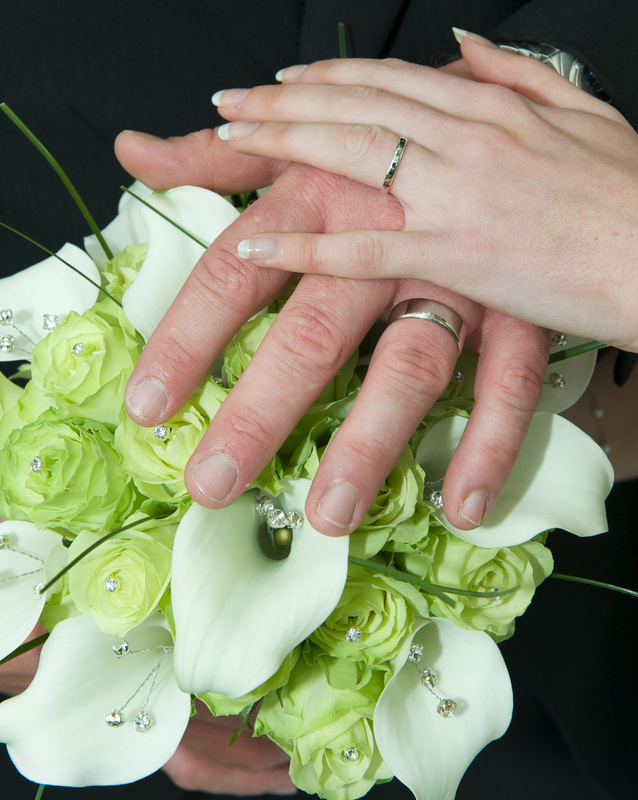 Our ultimate aim is to make sure you have the most memorable journey into married life.. Your vehicle decorated with colour coordinated ribbons and bows to match your colour scheme. Use of 2 on board wedding brollies and emergency bridal kit containing all manners of useful things from tissues, mints and and dress tape. 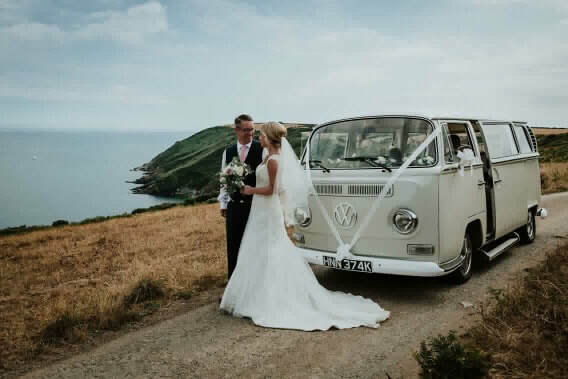 Designed for those couples who do not require wedding transport, but would still like a taste of the excitement and glamour of a VW wedding car. The Photo cruise gives couples the opportunity to have a cruise around the local area followed by photos at a near by location such as a favourite beach. Not only will you experience the just married thrill and waves from passers by, but it also gives you and your new spouse a chance for some alone time. 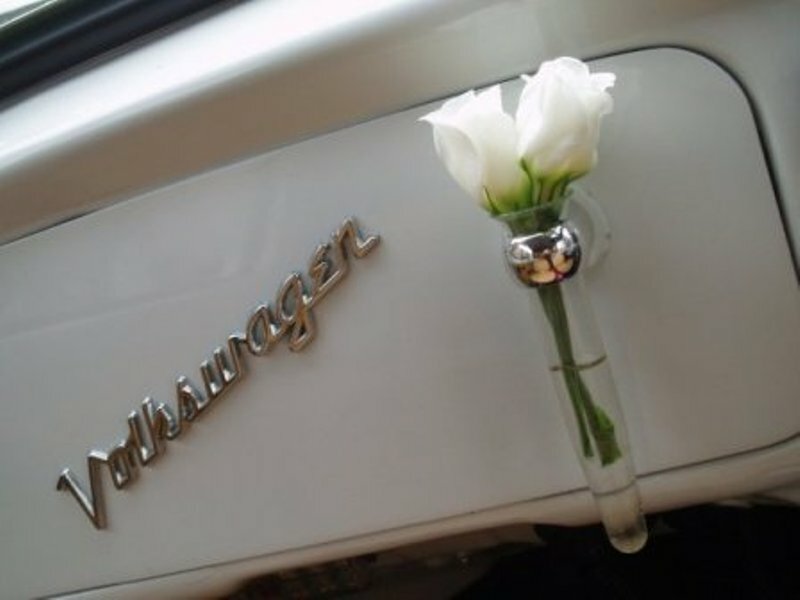 This makes a wonderful surprise gift for any bride/groom or VW fan getting married. The photo cruise package is typically to be enjoyed after your wedding breakfast and/or during that quiet time before your evening reception. 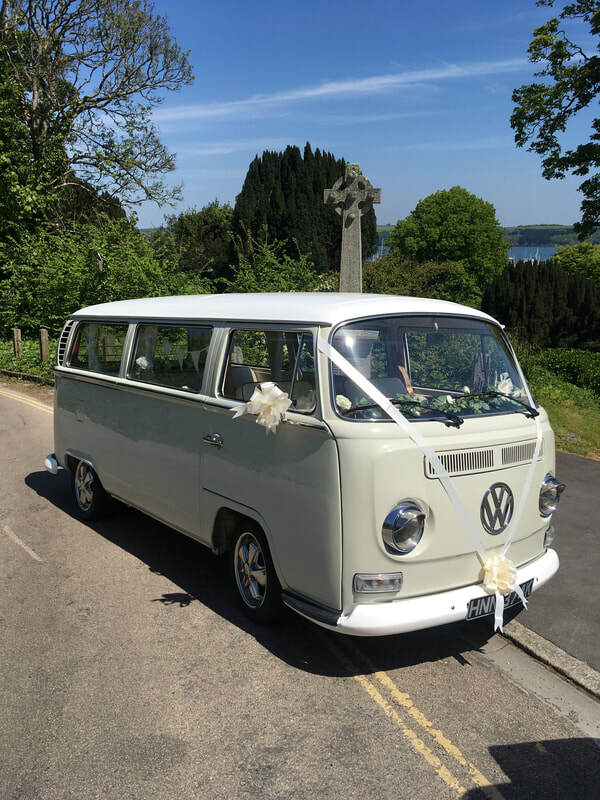 Delivery of the vehicle to your venue, followed by a short spin around the local area/ local beach or setting for photos with their photographer.